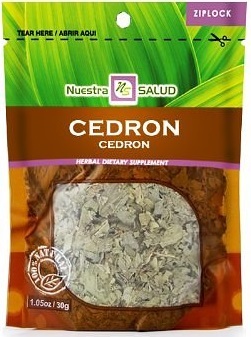 Cedron Peru has a gentle sedative action and a reputation for soothing abdominal discomfort. 100% pure Lippia Triphylla leaves. Each tea bag contains 2 gr for 200 ml of water.